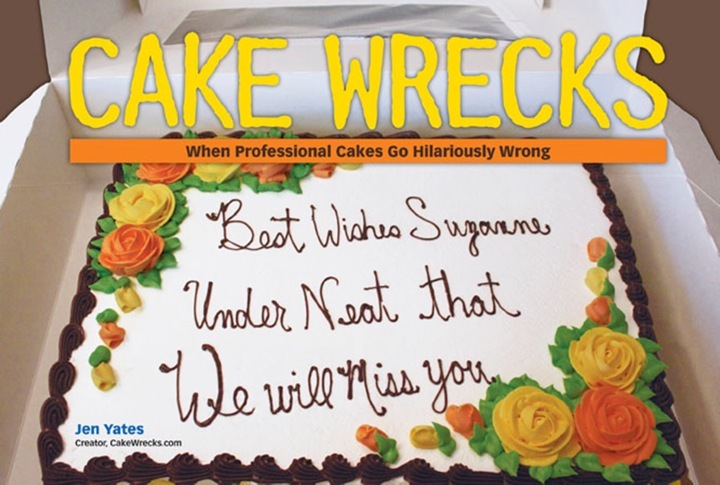 FAQ > The Basics > What counts as a “professional” cake? The easy answer is any cake that someone charged a fee to create. However, if it’s obvious by the bakery site or photo that the baker is barely out of the amateur arena (i.e. the photo caption is “Look! My first cake! ), then I won’t use it. Why? A) because it’s too easy, and b) because it makes me feel like a bully. If you’re not sure if your photo qualifies, just send it in; I’ll make the call.